Iranian President appears to threaten to disrupt other countries’ oil shipments through the Gulf. 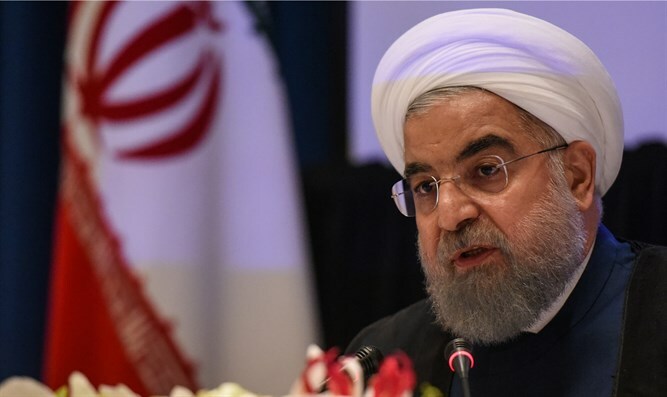 Rouhani said on Tuesday the United States would not succeed in cutting Iran’s economic ties with the region and the world. “The most hostile group in America, with relation to Iran, has taken power. Of course they never had a friendship with the people of Iran and we never trusted America or others 100 percent,” he stressed, according to Reuters. Rouhani made similar comments in July, noted Reuters. Also in July, an Iranian Revolutionary Guards commander, Ismail Kowsari, was quoted as saying that Tehran would block oil shipments through the Strait of Hormuz if the United States banned Iranian oil sales.